Runway Running Club Gander NL. 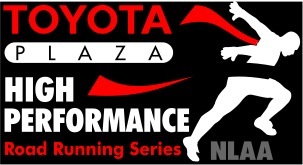 Fee: $30.00 ($25.00 NLAA members) Entry fee for non-NLAA members includes $5 One Day Race Permit . Gander Collegiate School. main lobby. Note: there will be no race day registration. Race Fee: Make cheques and money orders Payable to Runway Running Club. NLAA membership or a 1-day permit is required for this race. The Commander Gander road races are run over an out and back level course. 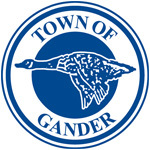 The 10k race starts at 52 McCurdy Drive ( near Gander Collegiate School) and runs through the community to the Canadian Forces Base-Gander before returning to the school area. The 5k race follows the same route except turning at the 2.5k mark near Tim Hortons and returning to the school area. Please Note Race course will close at 9:45am. Walkers are encouraged to register for the 5k race. Available at Gander Collegiate school, near the start/ finish line.